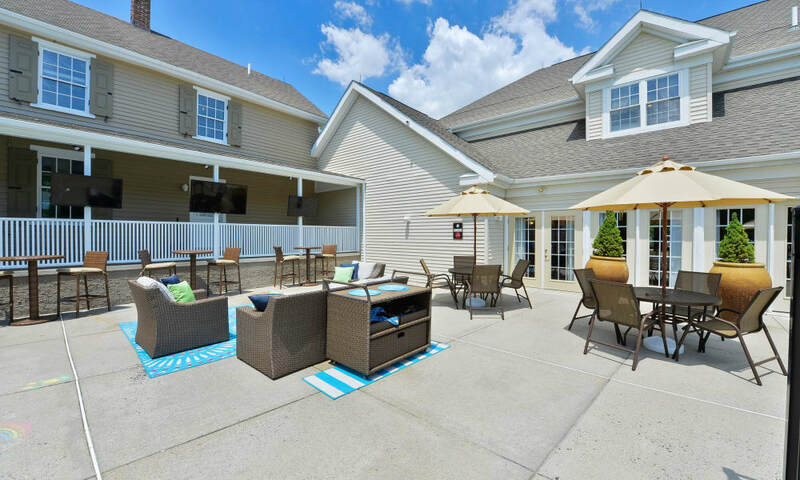 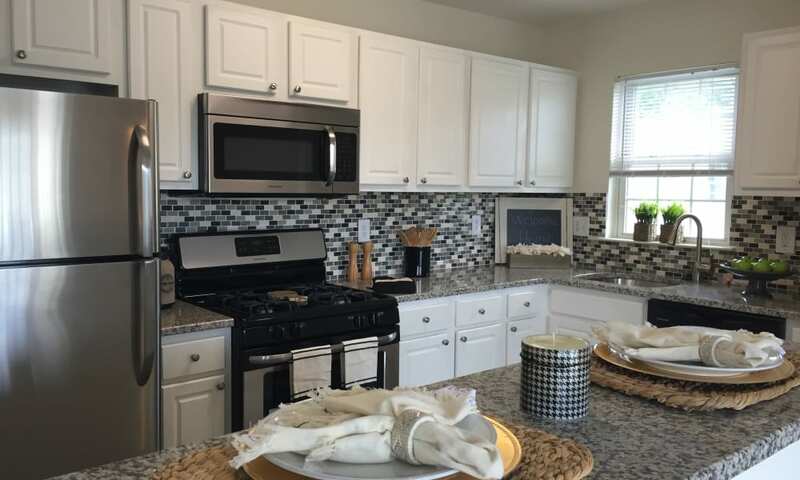 For impeccable living spaces, impressive features, and resort-inspired amenities, choose upgraded living at Woodview at Marlton Apartment Homes. 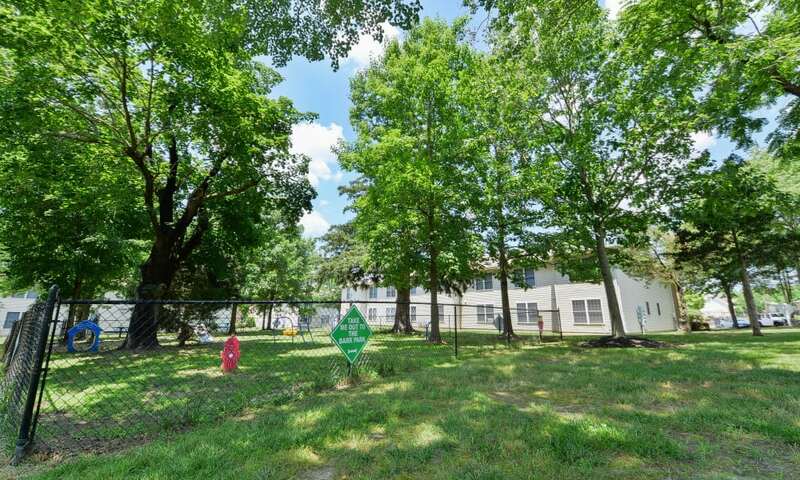 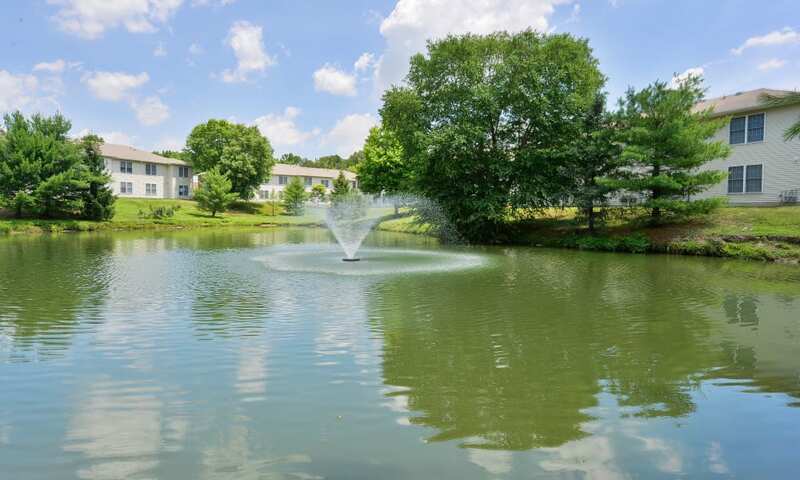 Take the virtual tour of our Marlton, New Jersey, apartments and imagine coming home to your vibrant community each day. 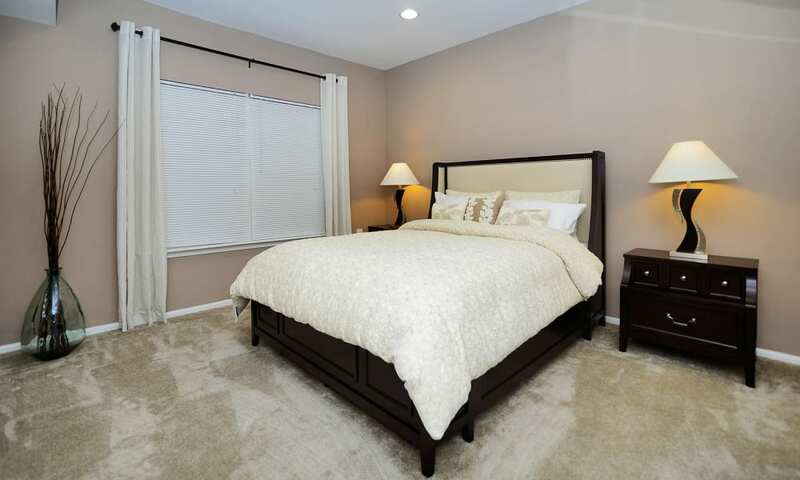 We’ve crafted each element for your ultimate comfort and convenience. 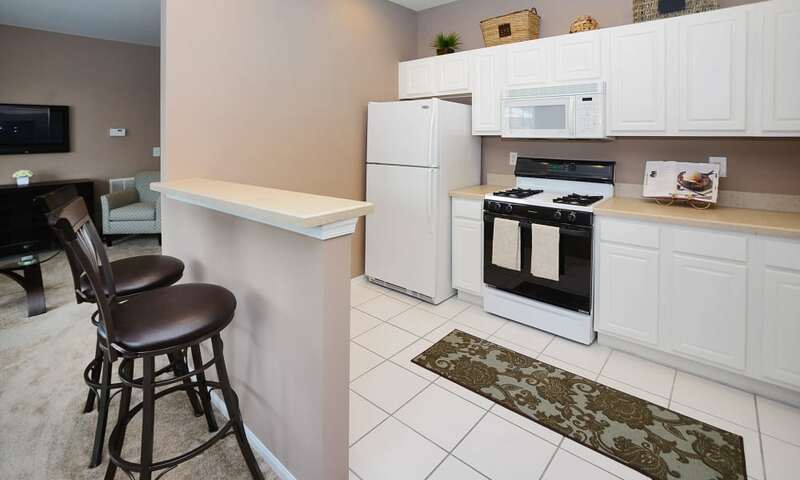 That’s why your new apartment is designed with a spacious layout and high-end upgrades, including a full-size, in-home washer and dryer and stainless-steel sinks. 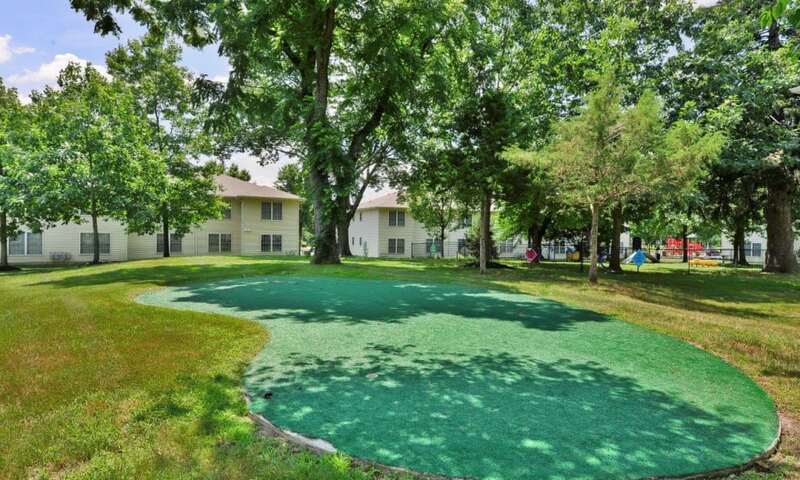 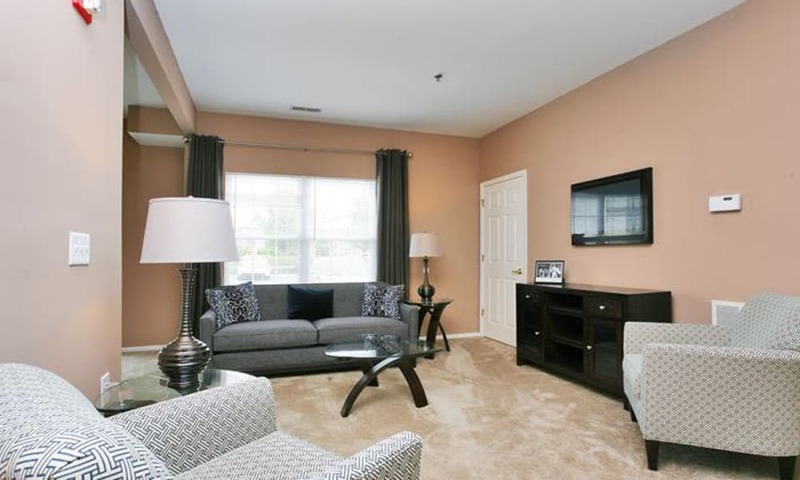 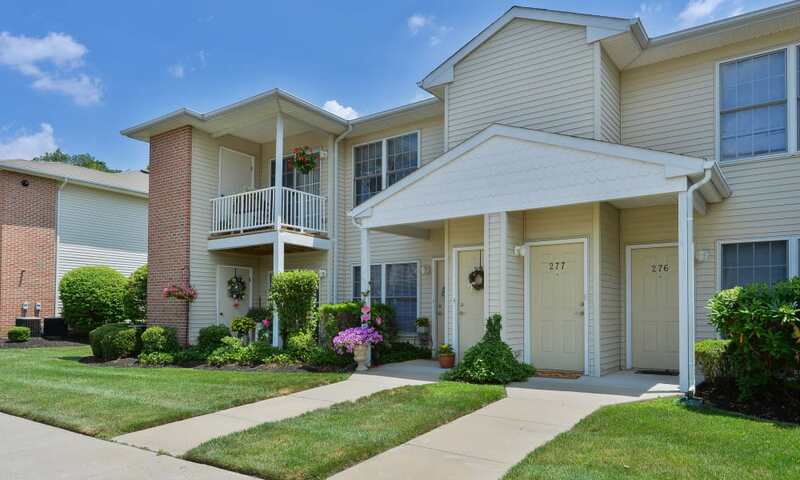 Set against a serene backdrop, Woodview at Marlton Apartment Homes is a great place to call home. 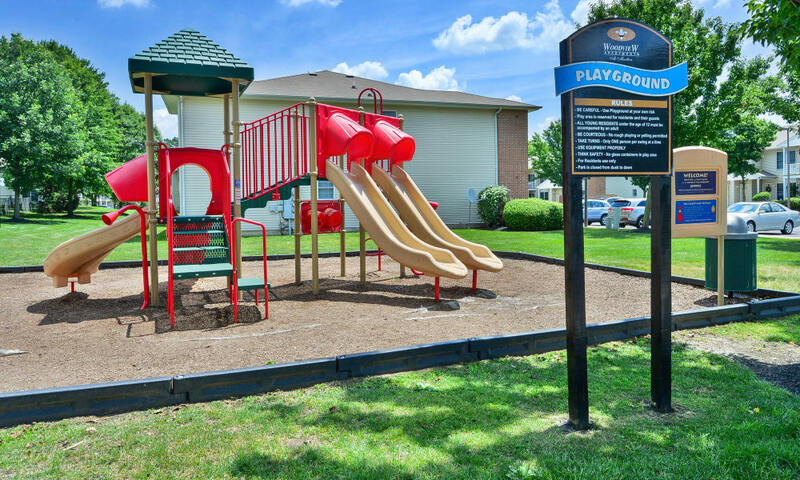 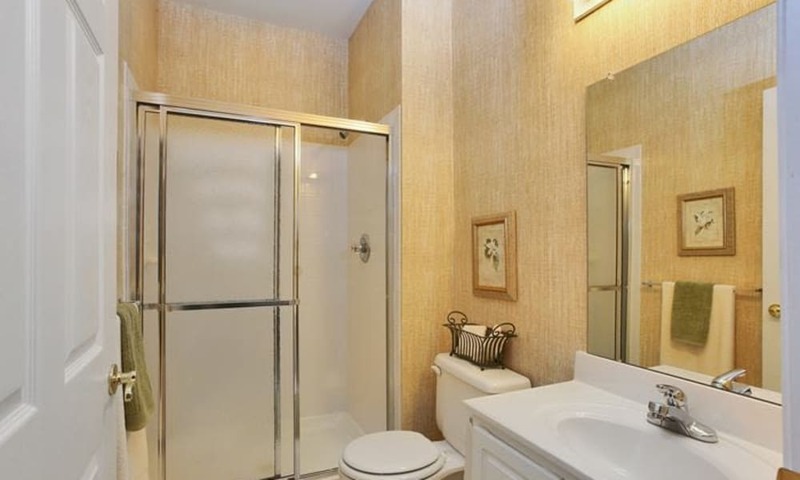 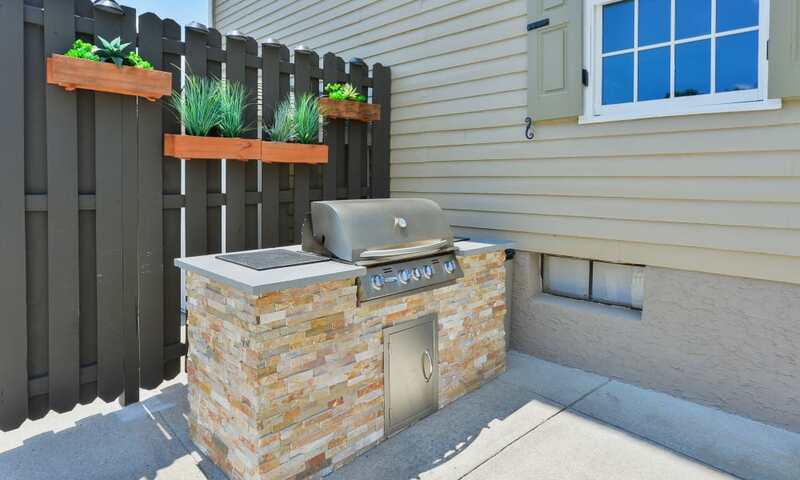 When you aren’t relaxing in your new apartment, take advantage of the top-tier amenities. 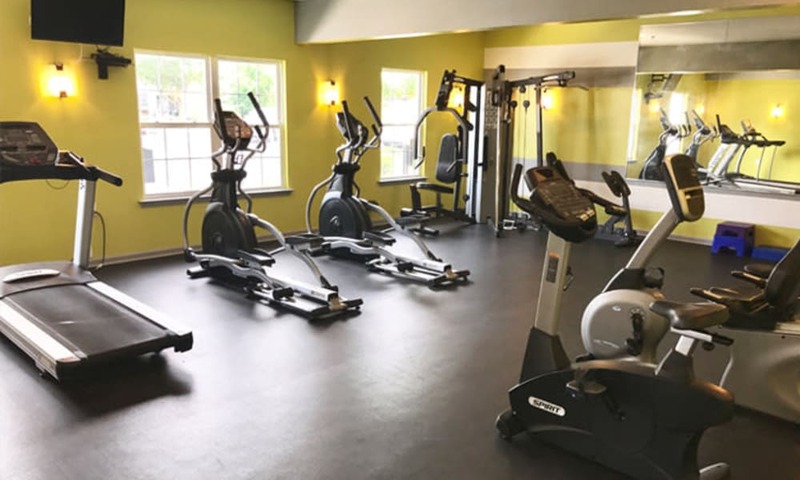 Kick back and unwind at the beautiful outdoor swimming pool or enjoy a workout in the fully equipped fitness center. 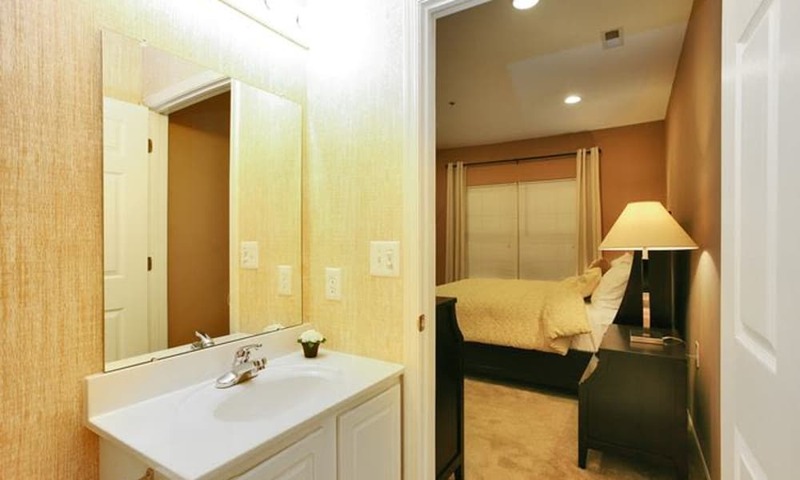 Thanks to the Morgan Properties commitment to excellent personalized customer service, you can truly unwind. 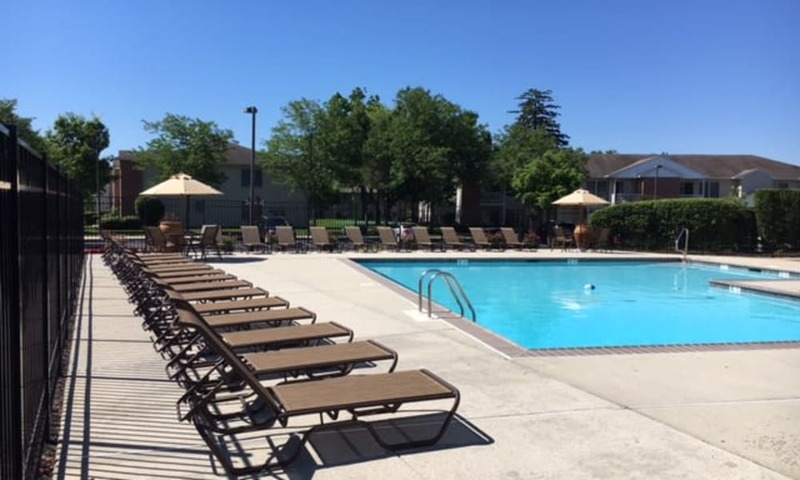 Give us a call at Woodview at Marlton Apartment Homes when you’re ready to schedule your tour of our Marlton, NJ, apartments for rent.